Silverhawk Aviation at Lincoln Airport (KLNK) in Lincoln, NE is now an elite member of the Paragon Network. Silverhawk Aviation is a premier FBO located in Lincoln, NE at Lincoln Airport (KLNK). Their newly remodeled state-of-the-art FBO features 24-hour service, a private VIP lounge, heated hangars, on-site rental cars, and more. Silverhawk Aviation began in 1991 as a small charter company with one aircraft and one pilot. They are now a full-service FBO with a FAA-certified repair station specializing in general aviation maintenance, repair, and upgrades, as well as a robust charter fleet. 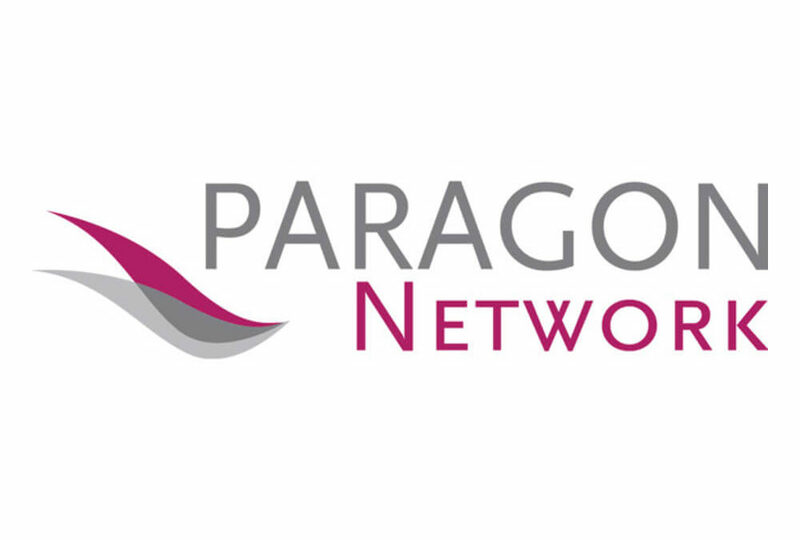 The Paragon Network is a distinguished member of independent FBO’s that provide an elite experience to general aviation travelers world-wide. Paragon Aviation Group performs a comprehensive audit of the facility and services offered to ensure the quality of the member base before any FBO joins The Paragon Network. Each member FBO must comply with a set of strategically developed core standards to remain in the group. Paragon Aviation Group facilitates The Paragon Network. Paragon Aviation Group LLC is a family business owned and operated by Mike Delk, Megan Barnes and Molly LeBlanc. With their combined industry experience of over 75 years they have introduced an exciting new industry platform for premier aviation service providers. For more information, contact Amanda Ellison at (281) 407-0541 or AEllison@ParagonFBOs.com.